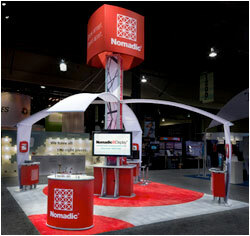 From the BBC to Cartoon Network to Disney, Nomadic displays are used by hundreds of entertainment companies to promote themselves around the world. 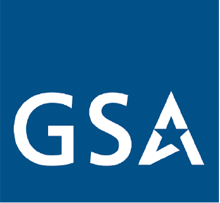 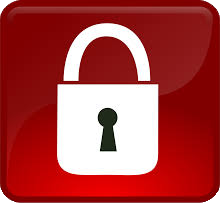 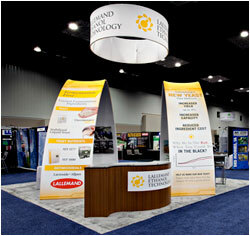 Entertainment firms demand breathtaking graphics and high impact exhibit designs. 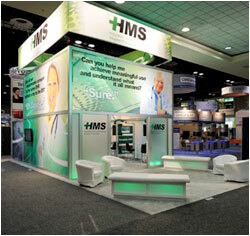 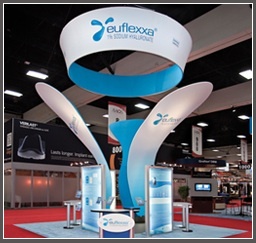 Our trade show booths and displays provide imaginative options to boldly stand out. 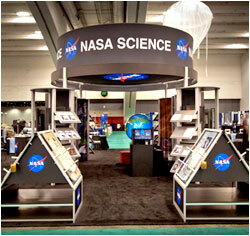 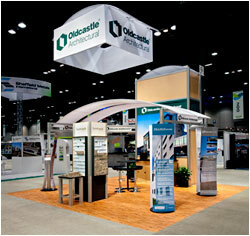 Nomadic trade show display solutions can help any business in any industry!